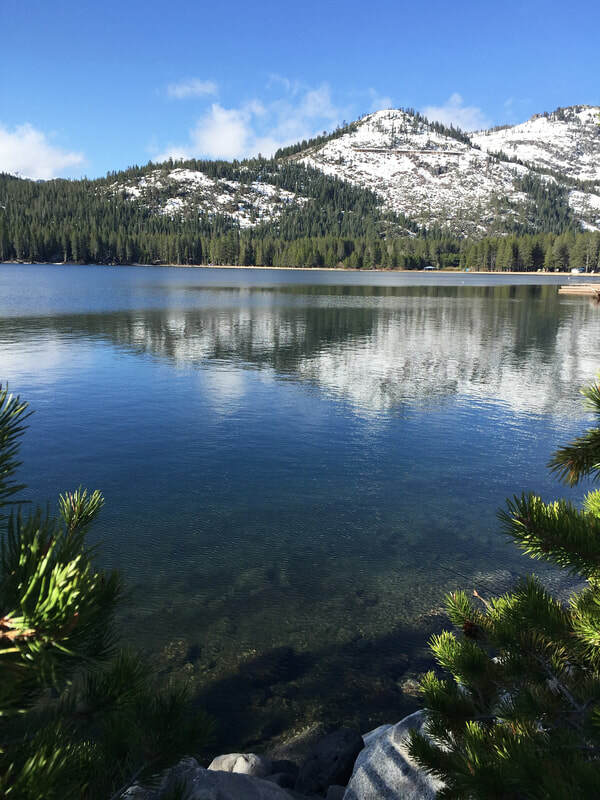 Snow still surrounds Donner Lake in late April. Ms. Freeman has left the building. After 28 wonderful years of teaching at Bakersfield College, I retired after school ended in May 2018. I wish you all the best during this academic year!